The Apex Court on Monday allowed Special Investigation Team and Special Task Force of Madhya Police to file charge sheets in Vyapam scam cases till the matters are transferred to CBI. The alleged scam involves MPPEB, a body which holds examinations for various posts such as that of teachers, medical officers, constables and forest guards. A three-judge bench of Chief Justice H.L. 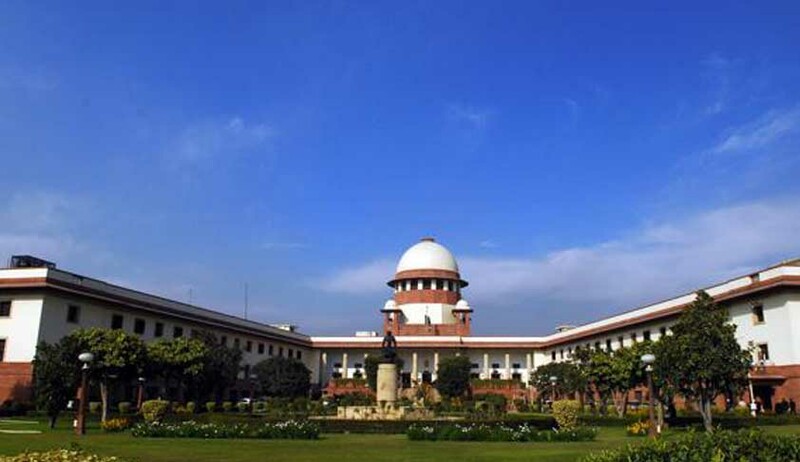 Dattu and Justices Arun Kumar Mishra and Amitava Roy have listed the hearing of the application of CBI on July 24 that the probe agencies of the state police be allowed submit be charge sheets in the scam cases. Senior advocate KapilSibal, appearing for Congress leader Digvijay Singh, sought time to file reply to the plea of CBI. The bench allowed it. On July 16, CBI had approached the Supreme Court with the plea, saying that transfer of more than 185 Vyapam scam cases from SIT to CBI will take time and the state investigating agencies be allowed to file charge sheets in the cases in which the probe is complete. Otherwise, the accused will get statutory bail on account of default of non-filing of charge sheets within stipulated time period,” the probe agency had said. On July 9, the Supreme Court had ordered transfer of the probe into all Vyapam scam cases and the deaths allegedly linked to it to CBI. The Supreme Court had passed the order while hearing a batch of petitions, including the one filed by Digvijay Singh seeking CBI probe into all cases arising out of the scam. Congress has alleged that around 49 persons associated with the scam have died under mysterious circumstances, a charge denied by the state government. The official figure is around 25 which the state government says includes suicides, accidents and some other unnatural deaths. The multi-crore rupee professional examination scam involves several high-profile professionals, politicians and bureaucrats as accused.